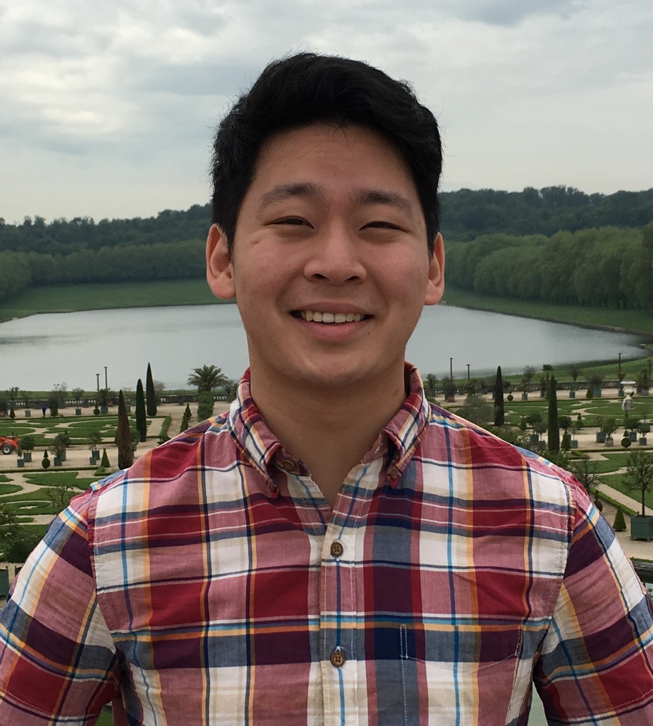 Sol Lee studies Neuroscience and Behavioral Biology at Emory University. As a pre-med student, he is enthusiastic about primary care and global health concerns. Sol is currently doing research on glutamate receptors in Parkinson&rsquo;s Disease in the Smith Lab. Absolutely preposterous. This was the response of British doctors in 1916 as they declared heresy to Frederick Mott&rsquo;s proposal: that post-traumatic stress disorder (PTSD) coincides with an abnormal physical alteration of the brain. PTSD is caused by traumatic events or extreme stressors such as war, personal assaults, and car accidents. Symptoms include&nbsp;negative changes in feelings or beliefs, constantly feeling jittery or alert, having difficulty sleeping or concentrating, and experiencing flashbacks. Physicians and scientists at that time, and until recently, believed that PTSD simply meant emotional trauma. After one hundred years, however, new research suggests that Mott may have been right. In a New York Times article , Robert Worth expands on current PTSD research and details its close ties with explosive blasts experienced during war. For years, explosive blasts were thought to have similar effects as concussions, and blast-related injuries were treated as such. Neuropathologist Daniel Perl, however, realized that blast-injured brains and brains of PTSD patients display tangible patterns of dust-like scarring, which are quite different from the tau buildup in concussed brains. For some, this news generates a sigh of relief. It may ease one&rsquo;s mind to realize that symptoms of PTSD are associated with a neurological wound, as opposed to a purely psychological one.